Offering flexibility and great potential for new property investors, rentvesting is on the rise in Australia. Instead of living in the home they purchase, rentvestors purchase a rental property while living in and renting a different property. They now make up 8% of first-home buyers nationally according to a report by the Reserve Bank of Australia. Rentvesting is seen as a possible solution for first-time home buyers to enter the property investment scene. It also allows them to earn enough money to purchase a house in the location they desire later down the track. However, it comes with a few risks then over-extending yourself financially. For those thinking of rentvesting, we’ve come up with a list of pros and cons to help you make an informed decision. 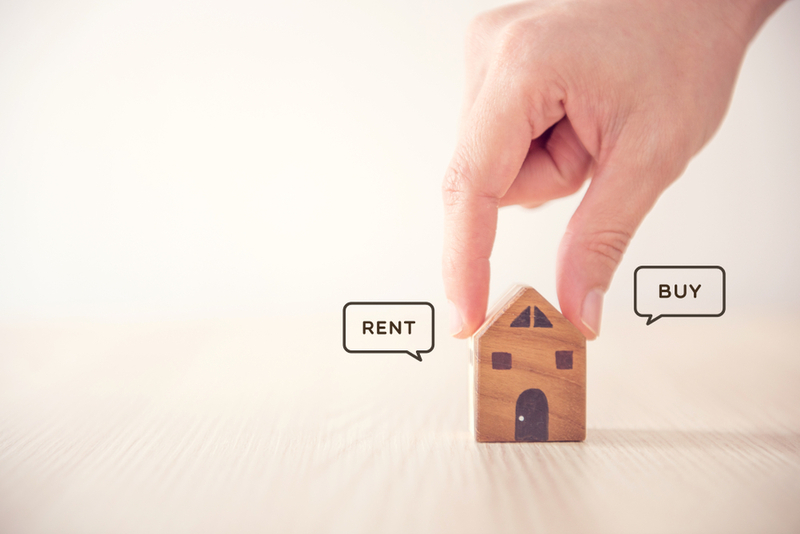 The rent-and-invest strategy allows individuals to purchase an investment property and take advantage of the rental income that comes with it. This added income can be used to help pay for the monthly mortgage repayments or other essentials (e.g. living expenses, student loans), allowing for greater financial flexibility. While long-term leases are often seen as the more stable option, some landlords still prefer going short-term. This means that, depending on the contract, rentvestors may have to deal with the possibility of constantly moving, which can be stressful. This is especially true for new families or those who have regular jobs in a fixed location—moving from one place to another entails adjustments in terms of transportation and access to services. Most landlords are quite reasonable and won’t make sudden changes to the lease and they can’t do so without consulting with the tenants first. This doesn’t mean though that it doesn’t happen, and if it does, the changes can affect the living conditions. Note that these are not available to those who opt for owner-occupied homes. These benefits make rentvesting an easy decision to make for many potential property investors and can ease their financial load further. The FHOG is a grant available only to owner-occupied first-time home buyers who purchase a new home. It was introduced to offset the effect of high Goods and Services Tax (GST) which involves a tax of 10% on the sale of most goods, services, and other items sold or consumed in Australia. First-time homeowners receive a one-time grant to mitigate this cost as long as they satisfy all criteria. Do note, however, that the FHOG only applies to the purchase of newly-built houses. Having additional income is a real possibility for rentvestors, especially if the rental income earned is higher than the monthly mortgage repayment. Rentvestors can also take advantage of negative gearing. This strategy utilises borrowed money that shows as a loss so it can be claimed as a tax deduction. The added income can be used to offset mortgage repayments or build enough capital to purchase your dream house or expand your investment portfolio. And, if the investment properties are located within high-growth areas, the likelihood of earning even more rental income in the long run increases as well. Rentvestors are also landlords. With their investment property purchase decision comes a slew of other responsibilities that can eat away at one’s time, patience, and resources. In other words, what starts off as a smart strategy can quickly become a major headache if not done right. From screening tenants to staying on top of maintenance requests, caring for an investment property can be a huge, time-consuming responsibility. Rentvestors can always hire the services of a property manager. However, this will entail additional costs and put added strain on the finances. So before you enter property investment, you have to be absolutely sure you can take on the responsibilities. As with other major financial decisions, rentvesting requires a strategic mindset and careful thought. If you’re unsure of making the move, getting expert advice will go a long way to reducing risk. 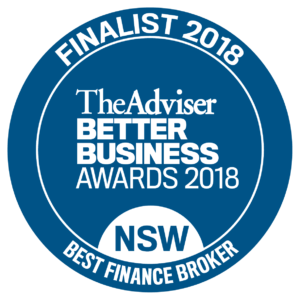 At Clever Finance Solutions, we specialise in helping clients make the best financial decisions, from choosing the right loan application to expanding your property investment portfolio. Get in touch with us today—we’re your partners in securing a better future for you and your family.